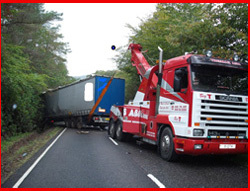 ...has over 60 years experience providing Vehicle Recovery & Roadside Assistance to our customers. 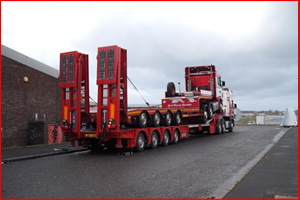 As a family run business we care about every customer from one-off recovery to large fleet customers, always providing the highest standards. At Thomas Ash & Sons our family & staff work together to deliver a quality service to you, our customer, and to always ensure we exceed your expectations. The company is highly respected throughout the UK & Europe as the quality of service provided is ensured by a 'hands on' approach by family members. venenatis porttitor erat eu mattis. Morbi vel nibh lorem. Sed facilisis adipiscing justo accumsan interdum.